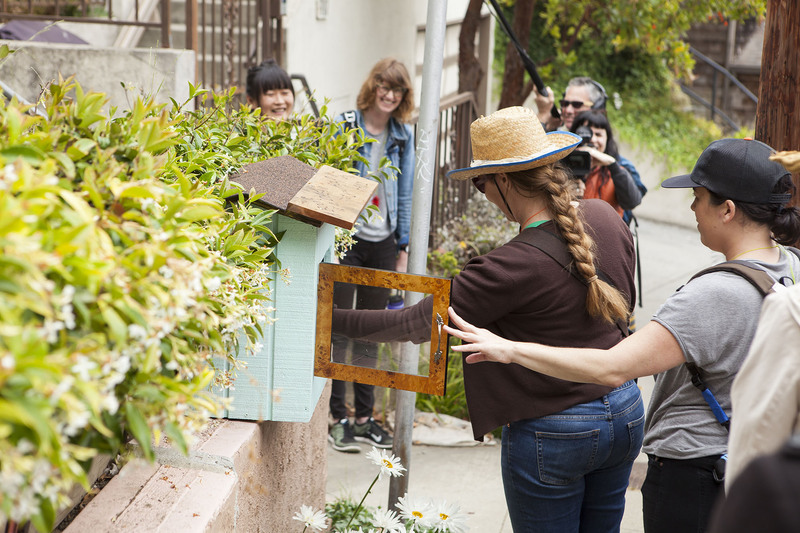 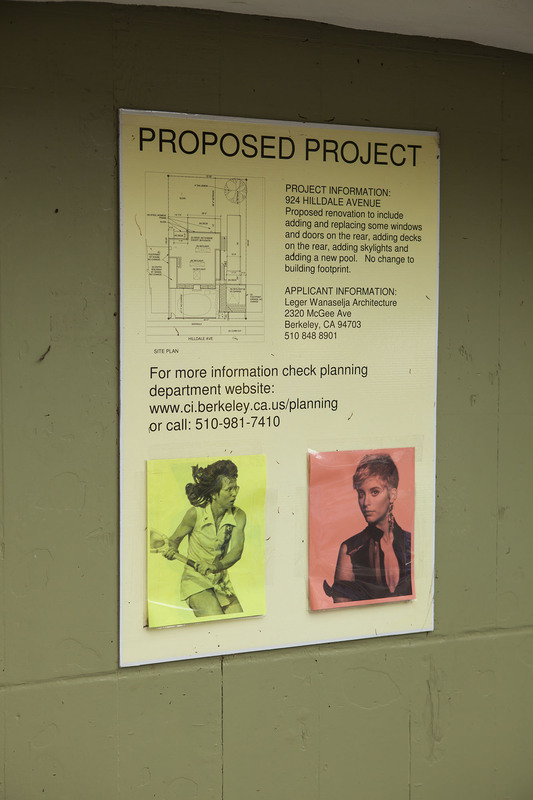 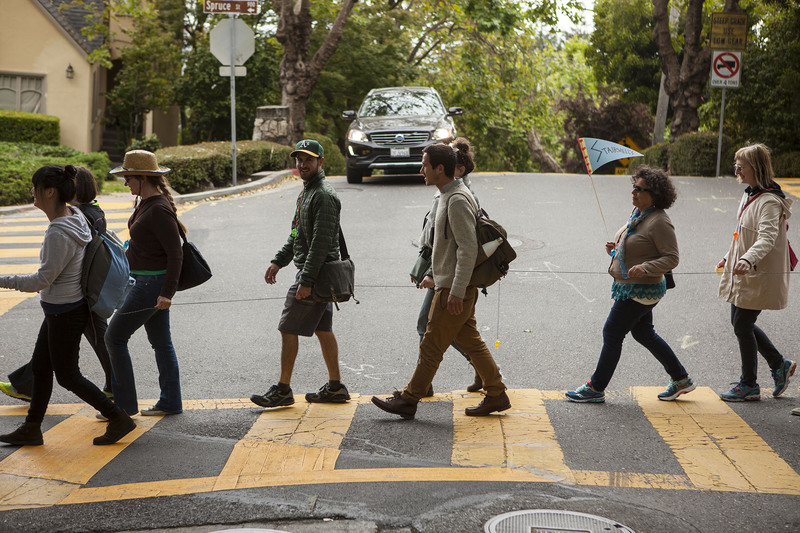 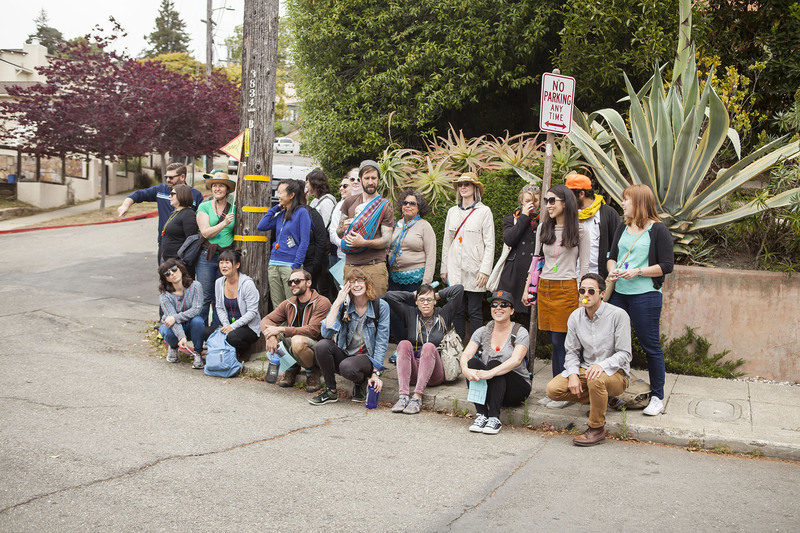 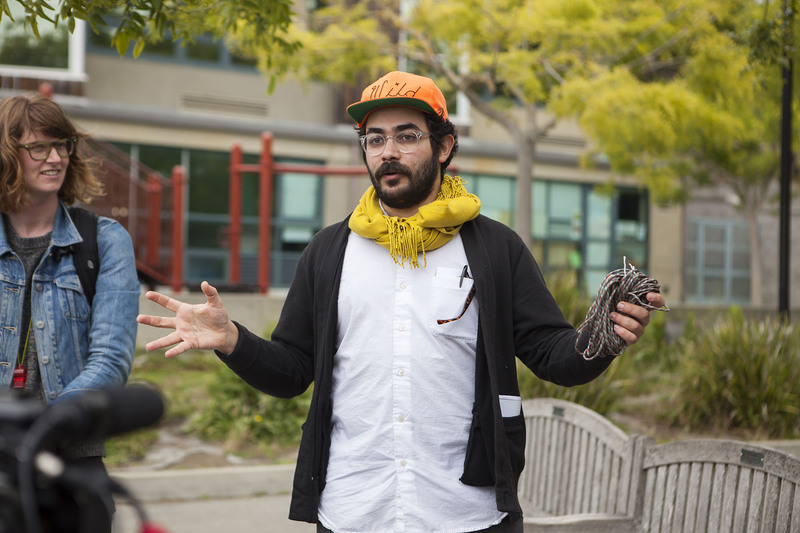 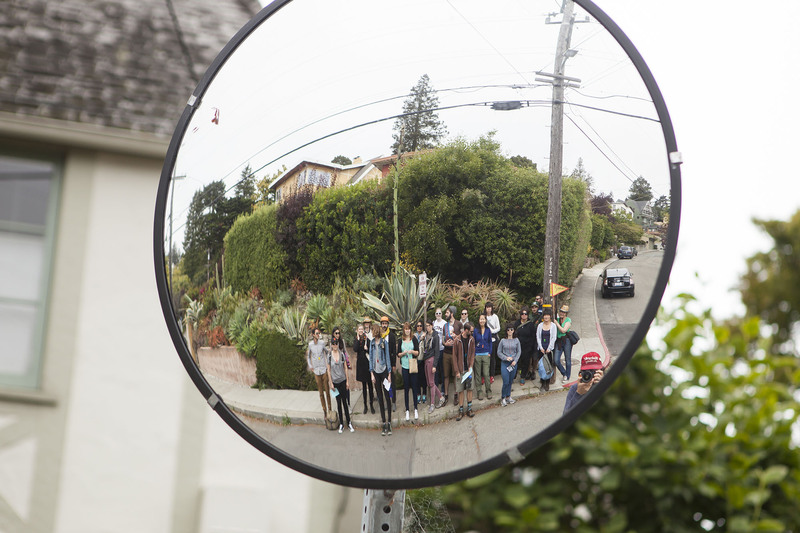 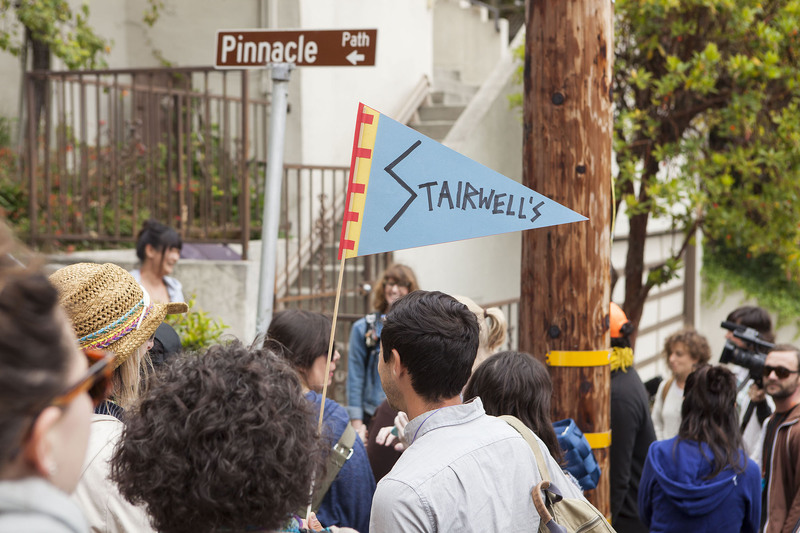 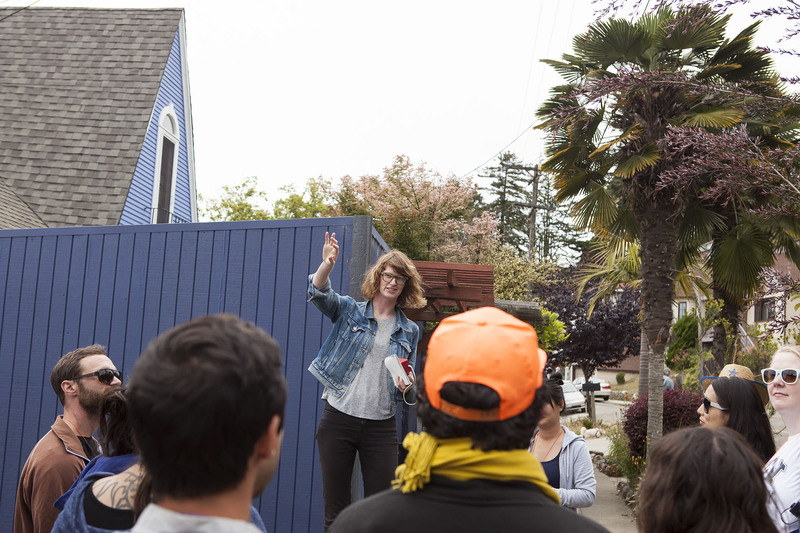 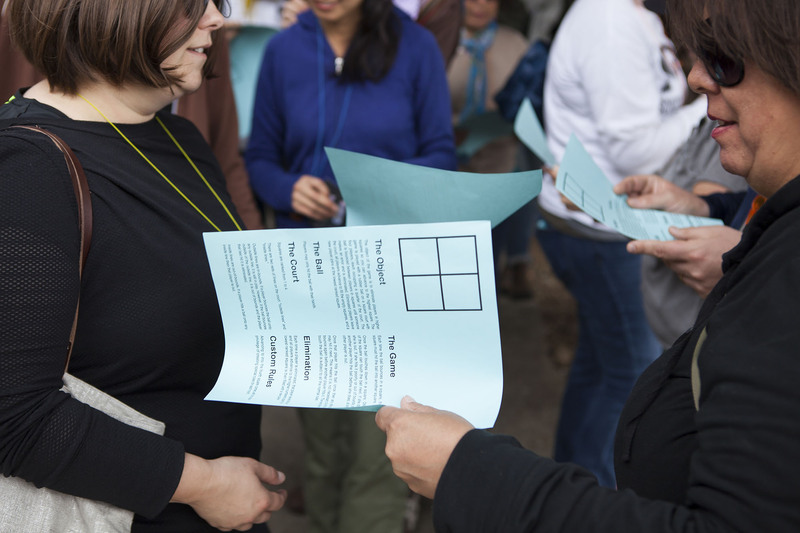 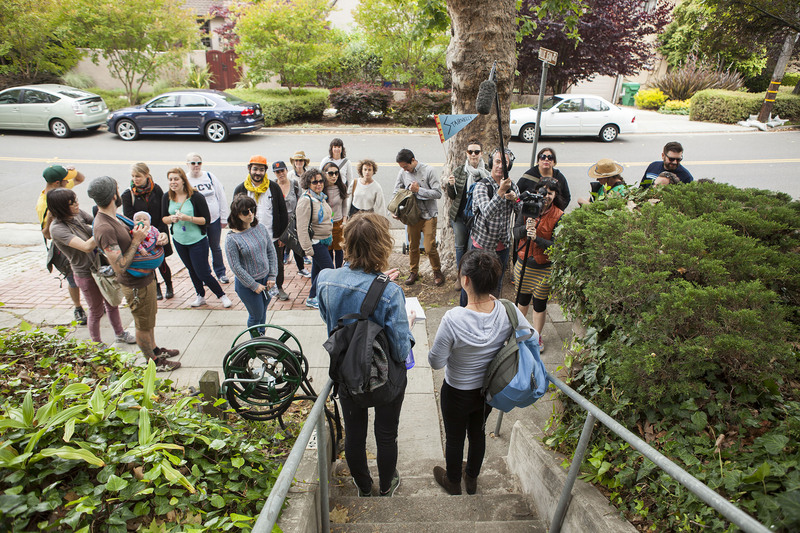 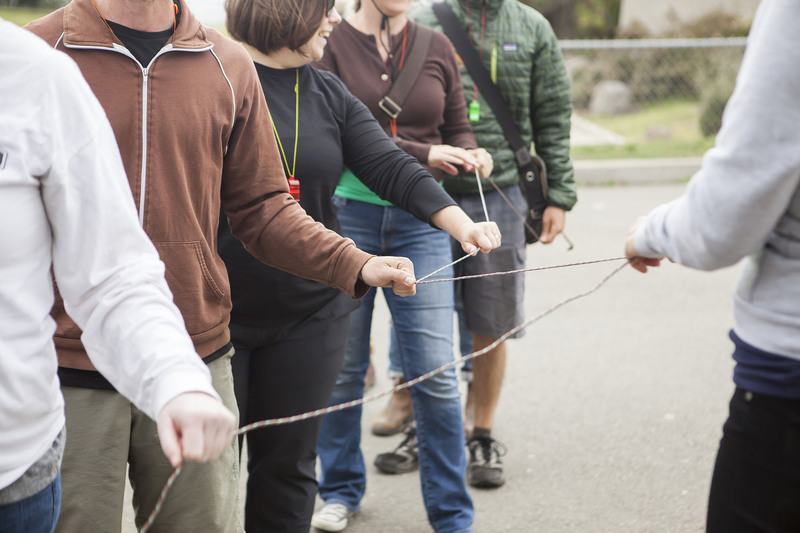 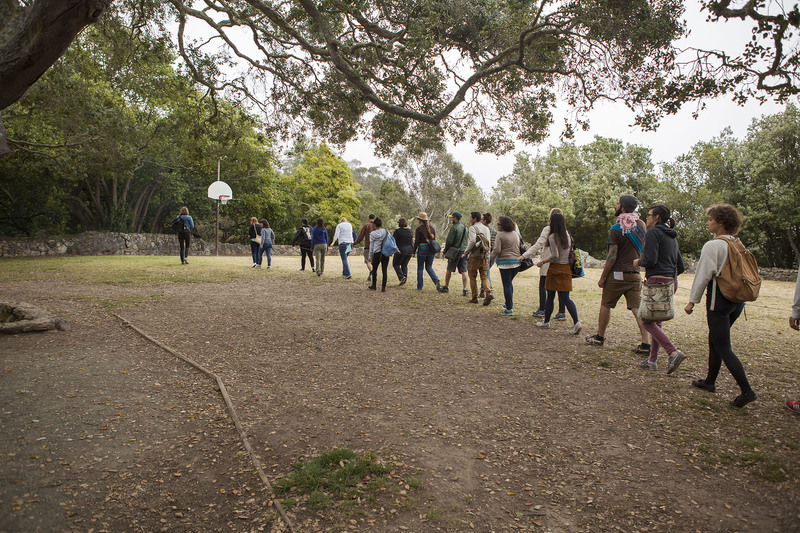 The seventh Stairwell’s field trip was an interactive walking tour in the North Berkeley hills. 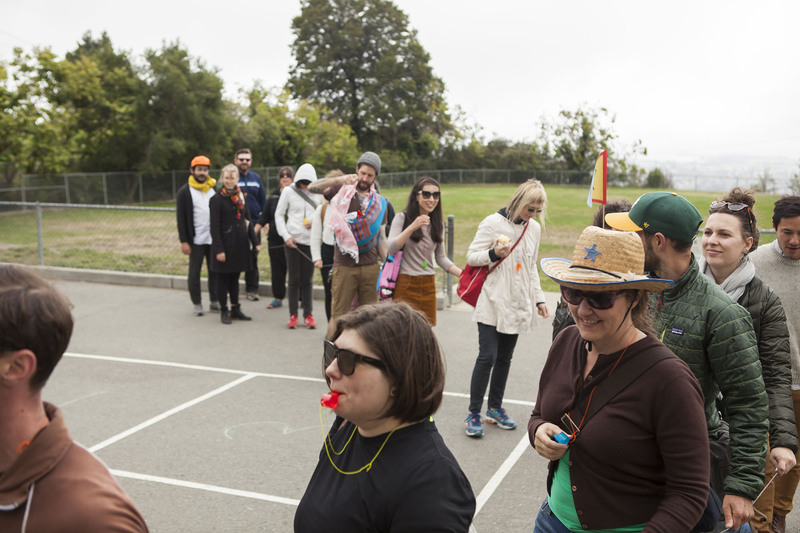 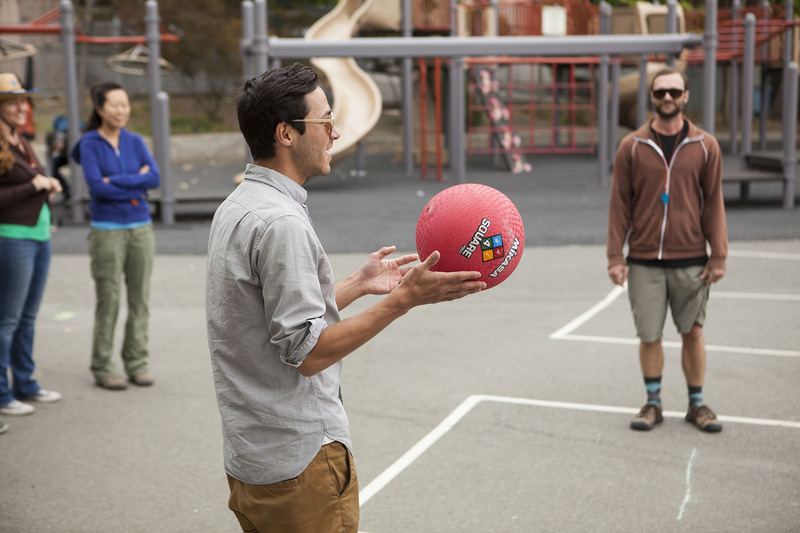 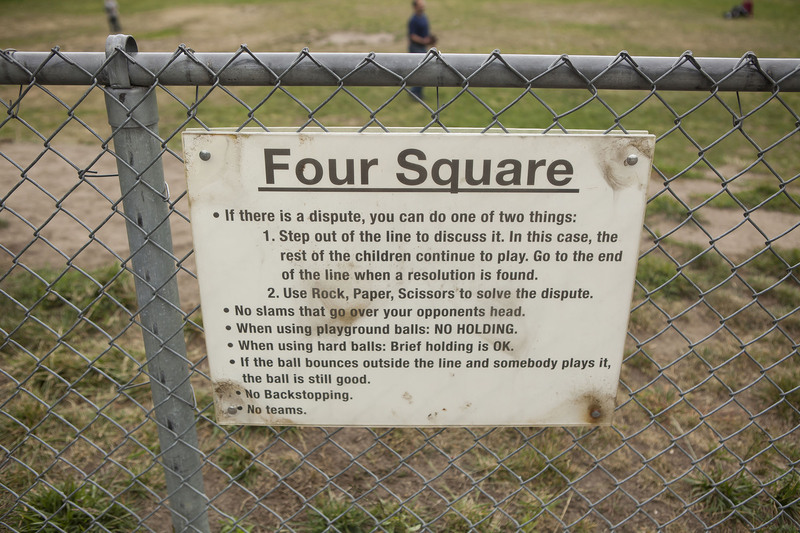 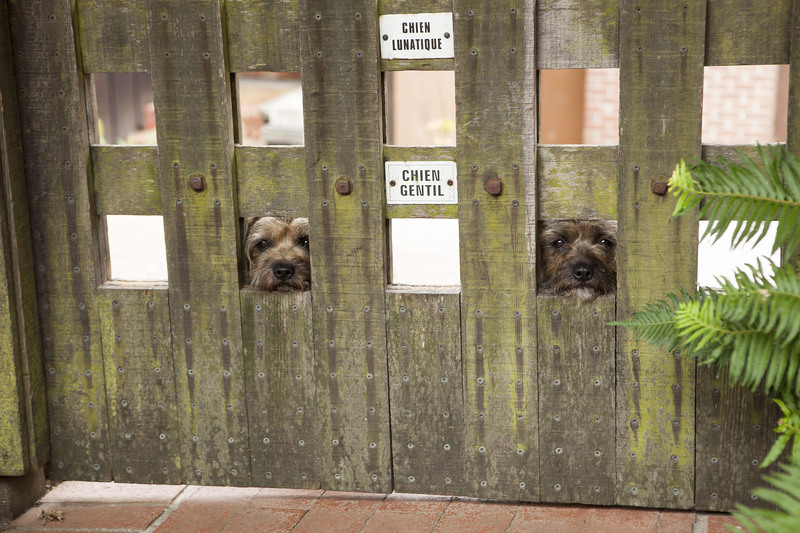 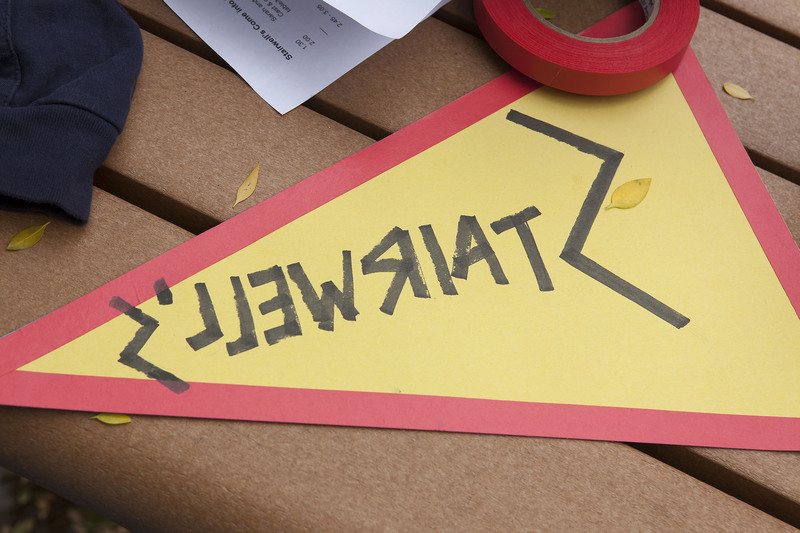 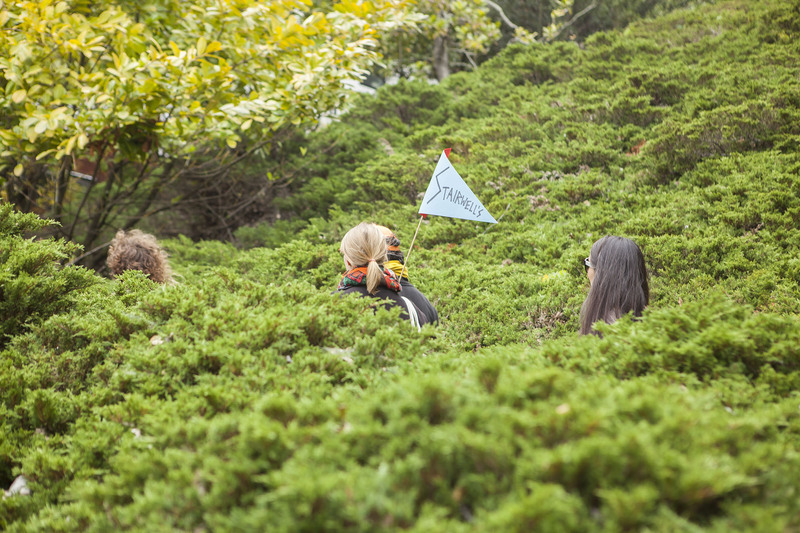 Weaving behind houses and through parks, we made up our own rules along a 1.5-mile route that featured numerous surprises, unconventional games and afternoon refreshments. 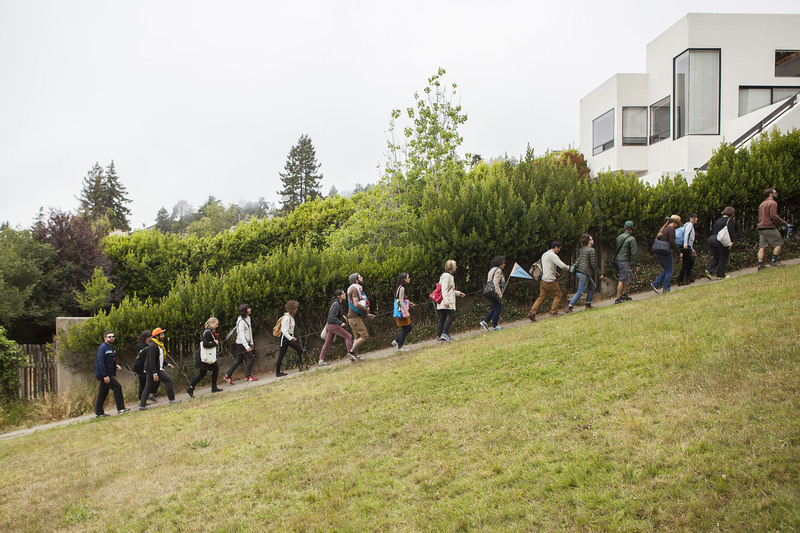 This 3-hour outdoor group excursion was led by Stairwell’s Co-Directors Sarah Hotchkiss and Carey Lin and Guest Field Trip leader Arash Fayez. 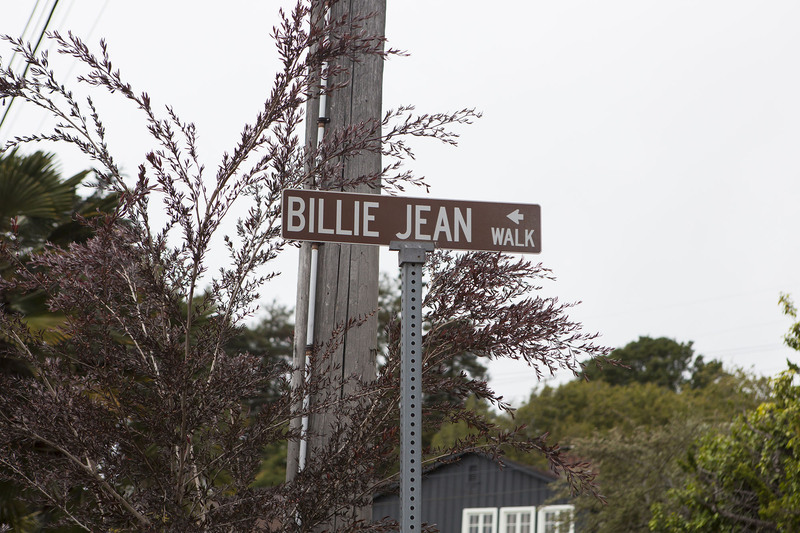 We trekked along Pinnacle Path, down Billie Jean Walk, through Cragmont Elementary School and up Easter Way. 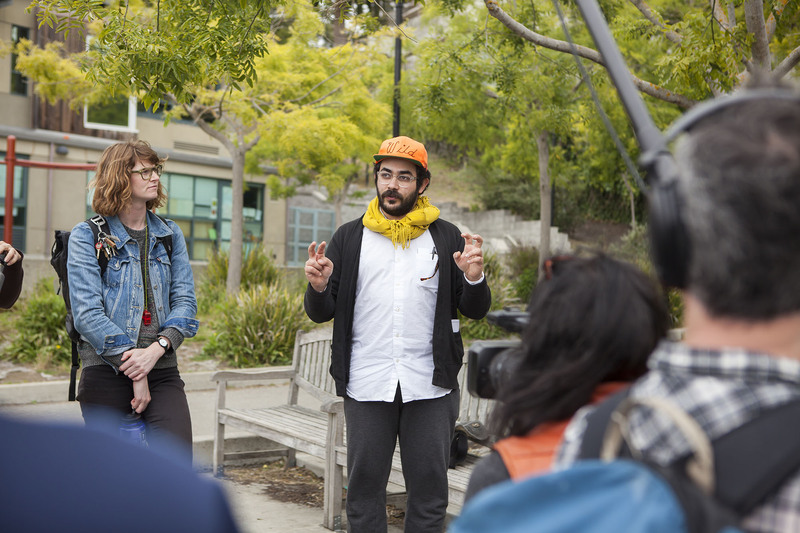 Guest Field Trip leader Arash Fayez taught us about the advent of modern-day rock climbing, rehearsed at our very start/finish point: Cragmont Rock Park. 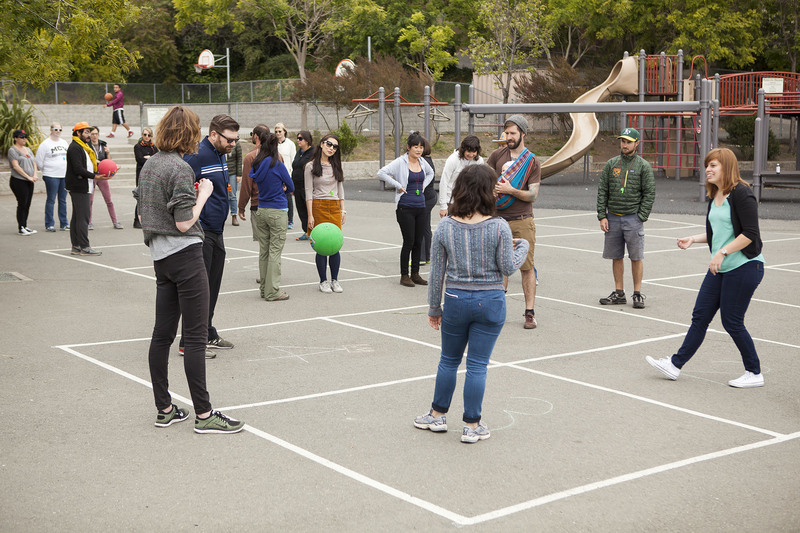 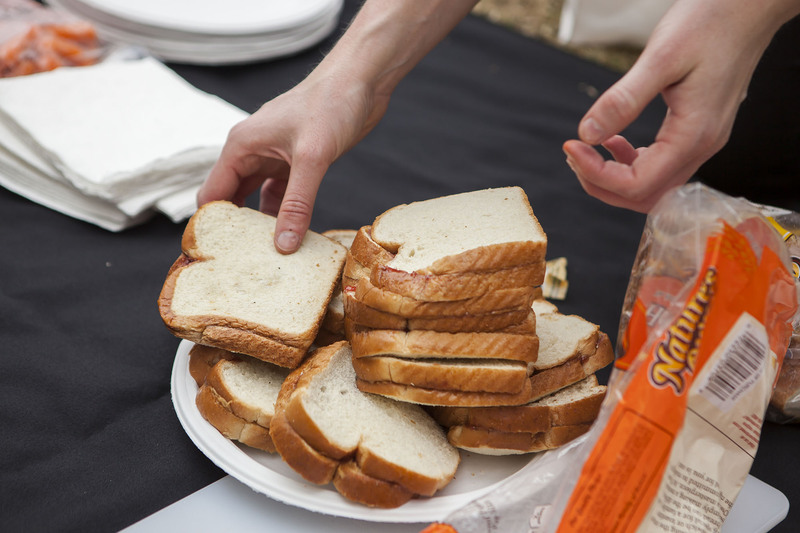 We played telephone, four square and I spy, and consumed 38 sandwiches with a custom Field Trip cocktail.